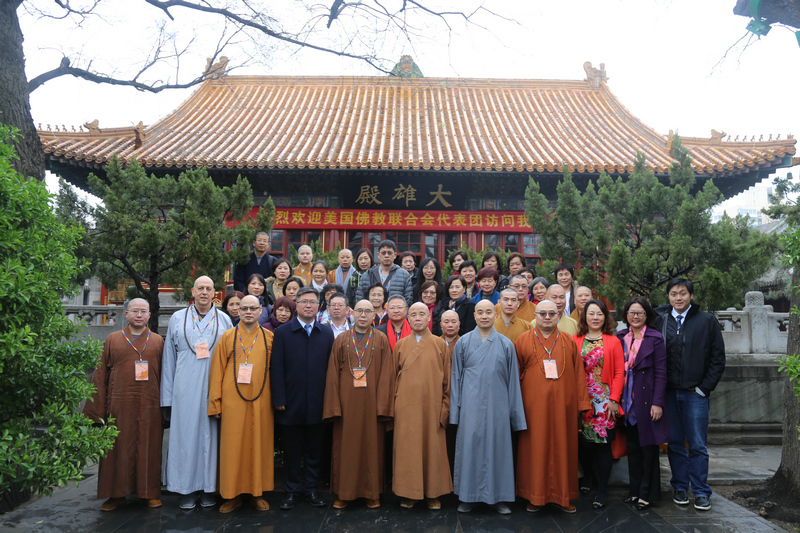 Heartfelt congratulations to the Buddhist Association of China and the China Religious Culture Communication Association for organizing this Fifth World Buddhist Forum. With joy I recall the first event held in Hang Zhou and Puto San in 2006, the second in Wuxi and Taipei, the third in Hong Kong and the forth again in Wuxi. It is a pleasure to meet many old friends on these special occasions every three years as well as to make new acquaintances. 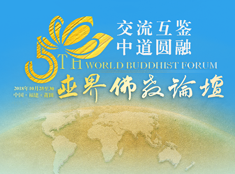 Initiatives such as this Fifth World Buddhist Forum are of central importance in this world that has become ever more fragile and confronted with human suﬀering of acute poverty, social instability and insecurity as well as excessive exploitation of the planets riches causing tragic man-made environmental destruction endangering life on this precious planet. 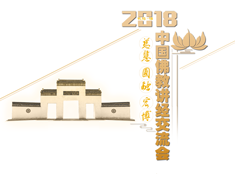 The theme of this Fifth World Buddhist Forum - “Exchange for Mutual Learning” - encourages us to join hands and to work together for our common dedication towards building a peaceful and harmonious world. I rejoice in the organization of this auspicious event and hope it will be of great inspiration for this and the future generations. Nowadays governments are mainly focussing on international exchange for political and economic aﬀairs, while the aspect of exchange for mutual learning gains less attention. So it is exemplary, that the Chinese government supports international events that stimulate intern-cultural dialogue for the ellaboration on constructive values such as compassion, nonviolence, trust, kindness, tolerance, honesty etc as taught by the Buddha. China is making a significant contribution in acknowledging the positive role of religious masters in society, really thinking of the benefit for the people. Buddhism, as well as most great spiritual and religious traditions, are guardians of the ancient wisdom traditions, that teach understanding and harmony amongst people and to find inner peace. Inner peace is the most solid foundation for a culture of peace and for world peace. Therefore as followers of these traditions we have a great responsibility to share this wisdom and peace messages with this troubled world. Just as in the past, civilizations thrived in times of peace and were enriched through exchange and learning from other cultures and traditions, so also today reaching out to learn from others will go a long way to create better cooperation and more positive global interdepence. 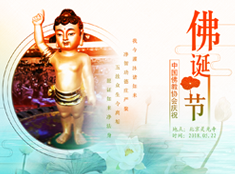 So I wish every success for this Fifth World Buddhist Forum and hope this initiative as well as other similar events will continue to develop and contribute towards more friendship, more care for the environment, shared development and world peace; and that together we can give hope to this world. Whenever possible, I and my international foundations and associations will always be happy to oﬀer our support and service. With very best wishes. Tashi Delek.